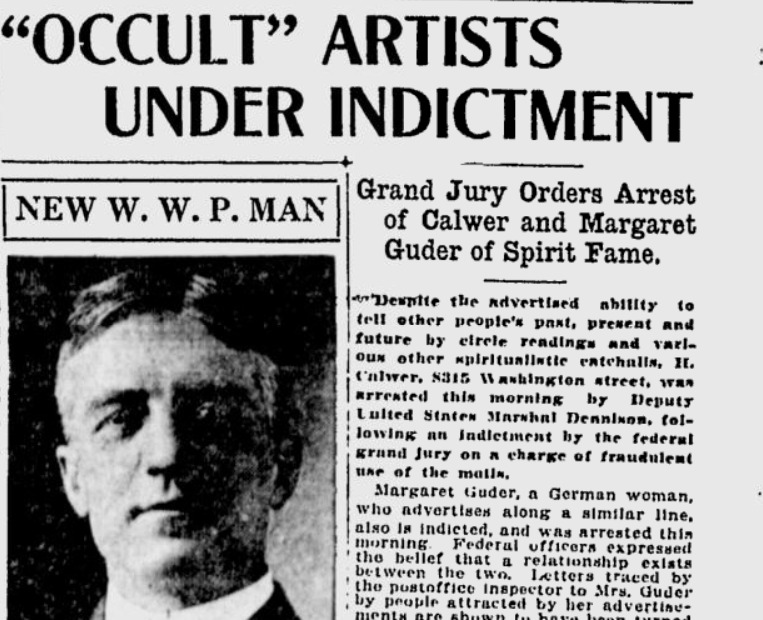 A federal grand jury indicted two Spokane “occult” spiritualists on fraud charges. From the football beat: Famed football coach and movie actor William “Lone Star” Dietz was indicted by a federal grand jury in Spokane for allegedly falsifying his draft questionnaire in an attempt to avoid the draft. He said he planned to return to Spokane immediately to face the charges. Published: Feb. 1, 2019, midnight Updated: Feb. 20, 2019, 9:12 a.m.